At The AZEK Company, philanthropy is a core component of our culture. 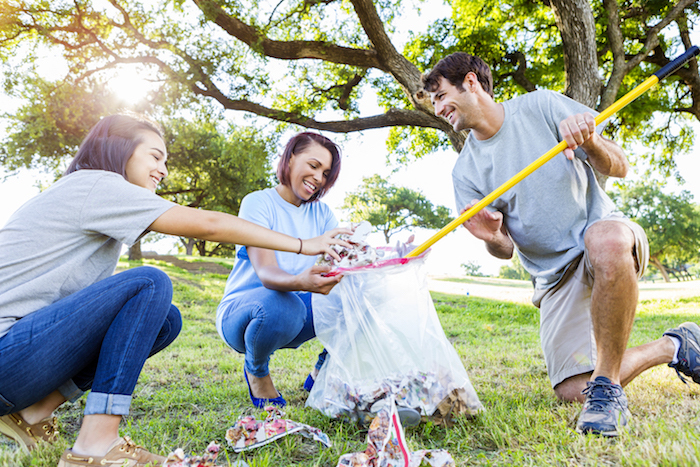 As a company, we are committed to being responsible and respected citizens in the communities in which we live and work. The AZEK Company is dedicated to supporting organizations that help people live more productive, educated, and enriched lives. Our goal is to help people in need and provide assistance to those who are working to better their communities. By collaborating with associations that share our objectives around manufacturing, and tend to necessities where our employees live and work, we can better engage and service as a team. in our efforts to support the communities that help us grow. needed services to those communities. Scranton Products semiannual Duralife® Unlocker Challenge gives students the opportunity to engage and work as a team to win their premium HDPE plastic lockers and scholarships. In 2016, Scranton Products awarded over $80,000 in lockers and scholarships. AZEK Building Products launched the Helping Hand Dock and Deck Giveaway to assist families in the Southeast who were impacted by severe storm damage after Hurricane Andrew. Hundreds of entries came in from across the area. The campaign ultimately selected four deserving homeowners to win a brand new deck or dock.